In the UK, many volunteers and community groups undertake their own archaeological research and fieldwork. 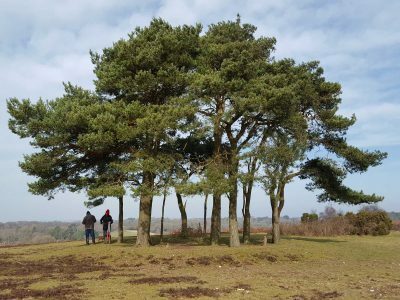 As part of the Our Past, Our Future Landscape Partnership Scheme supported by the Heritage Lottery Fund, the New Forest National Park Authority has commissioned Oxford Archaeology to review the guidance that people refer to when undertaking self-guided archaeological work. These ‘how to’ guides might be about identifying, researching and recording archaeological sites and finds and may be in the form of textbooks, digital or printed media. At this stage, we are looking to identify guidance materials produced for or used by volunteers and community groups. We are also interested in any reports which evaluate this guidance. Over the coming months, we will also be producing an online survey and running focus groups to find out what guides people currently refer to, where they access them and what they find useful. •Have produced, used or evaluated any guidance materials you think should be included in this review. This can be done by email or completing this simple form. 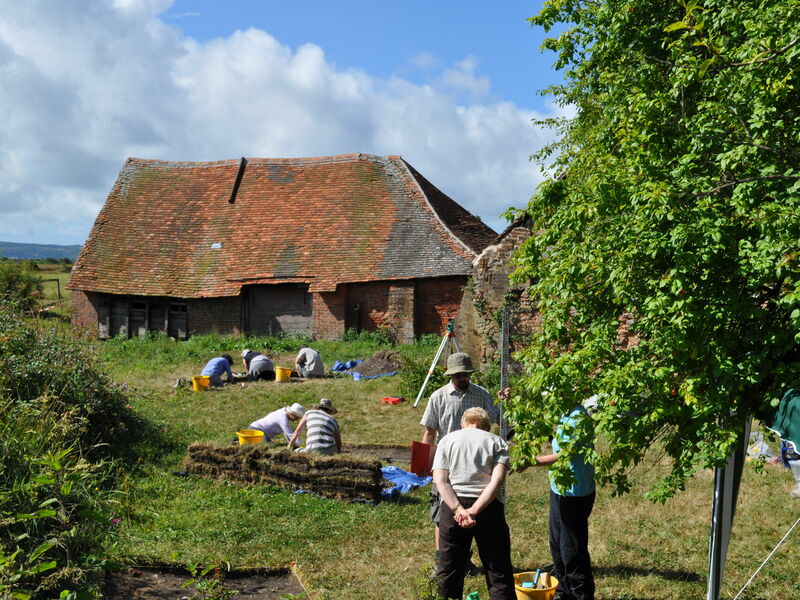 •Could circulate the online questionnaire to your contacts in community archaeology. •Are interested in our focus group methodology and would like to run your own focus groups with volunteers and community groups to find out about the guidance they use and find useful. 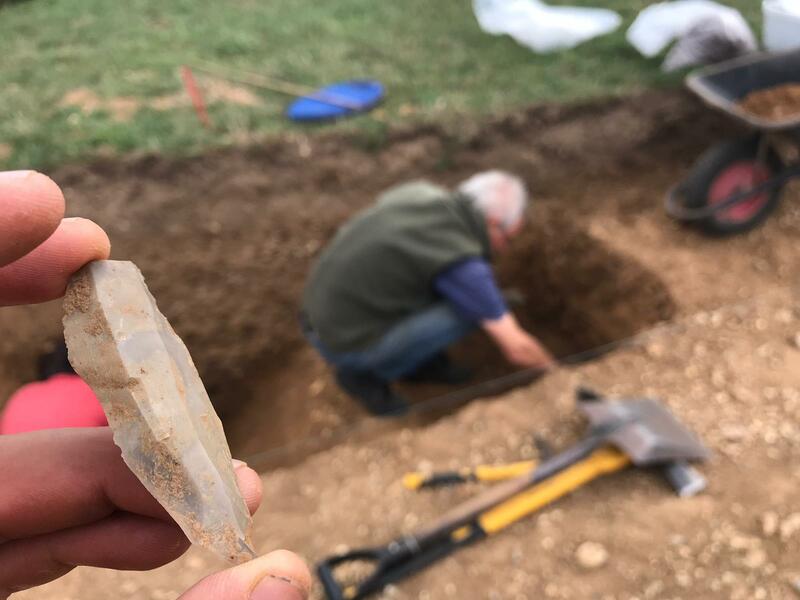 •Want to know about the results of the study and our recommendations for creating future community archaeology resources. 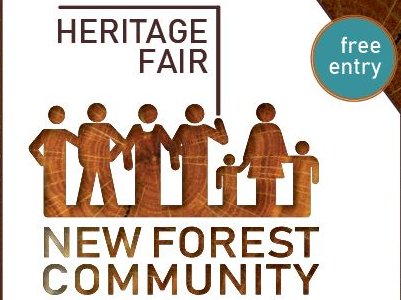 We would like to invite you all to join us for the New Forest Community Heritage Fair. Join us for a celebration of the New Forest’s Heritage presented by the people who know it best; the local community. 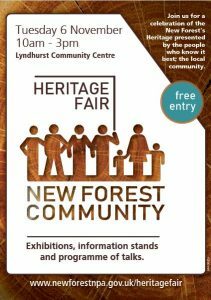 The New Forest Community Heritage Fair will see groups from around the Forest come together to share their current research and passion for the fascinating history of the New Forest. 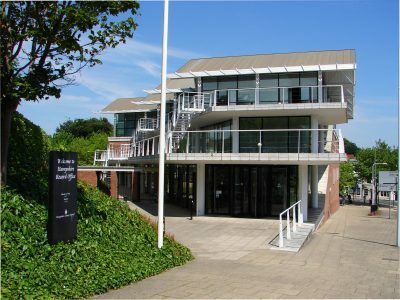 Groups will be displaying their research in the form of exhibitions, manned information stands, posters, books and talks for the day. 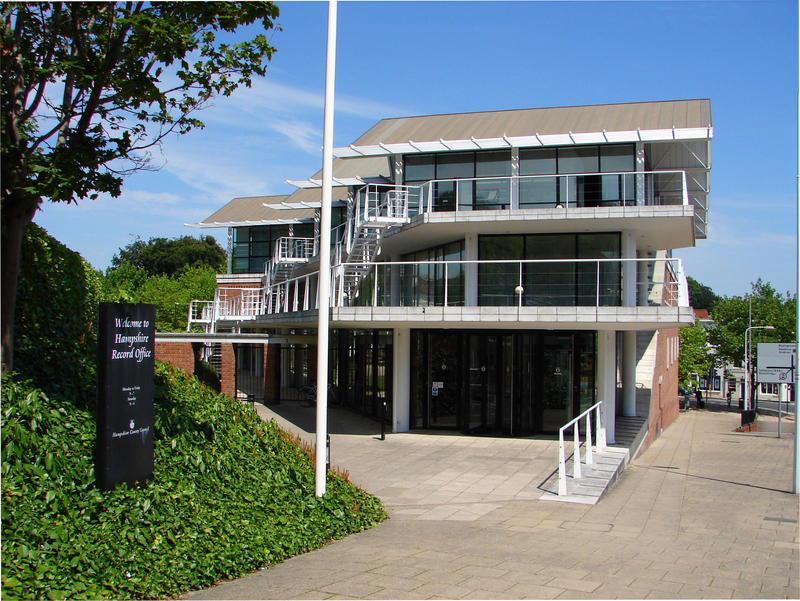 The event is a perfect opportunity to find out more about heritage on your doorstep and chat with some local experts. It might even inspire you to join your local group and discover a new passion or finally get around to getting hands on with something you’ve always had an interest in? Please pop in during the day and see what you might discover. On the 6 June 1944 thousands of troops with their vehicles and supplies left Britain via locations such as Lepe Beach in the New Forest for the beaches of Normandy. This was D Day, the start of the great campaign to liberate Europe and to bring the Second World War to its end. This was only one part of a huge logistical operation that saw a hive of activity in and around the New Forest, from road widening to camps hidden in woods and from Mulberry to Pluto. 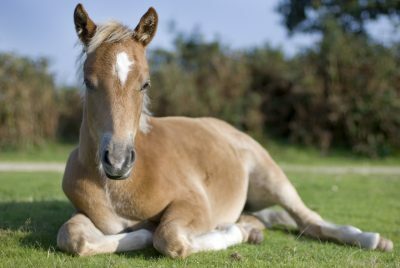 We are continuing to expand our knowledge of some of the top secret New Forest activities, but know there is more to find so please do get in contact if you have anything to share, or upload an article on this site. 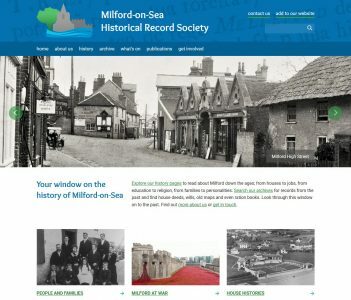 We have numerous D-Day articles, archives, archaeology and oral histories from around the New Forest on New Forest Knowledge and this article has been created to link them all and provide easy access to the more detailed content. In 1709 Britain experienced an influx of about 13,000 refugees, known as the poor Palatines, from Germany. They were largely protestant, fleeing from aggression by the catholic Louis XIV of France. Mainly these people hoped to continue their journey to America where other German refugees had found new homes in previous years. The Whig party which controlled parliament at that time was of the opinion that an increase in population would help develop the economic wealth of the nation, while the Tory party was concerned that the number of these immigrants who were largely poor would lead to instability. Daniel Defoe, who was a leading radical thinker of the time, suggested that an area of the New Forest near Lyndhurst be set aside to create a model township for the refugees. Twenty honest and industrious men capable in husbandry would be identified and given 200 acres each. Known as farmers, these men would be given money to stock their farms and live rent and tax free for twenty years. Through the wealth they generated from their farming they would pay for the whole infrastructure of the town, including doctors, ministers of religion, carpenters, builders, a miller and other labourers: inn-keeping was expected to be a part-time occupation. In total Defoe expected that this scheme would support some six or seven hundred people. After twenty years when the town was established the residents would start to pay taxes. Ultimately Defoe expected there to be about 20 such schemes built across the country. Defoe’s sketch map shows the layout of the township, with the central crossroad housing the necessary infrastructure for the establishment of a flourishing community. He expected that common land would be available outside the perimeter to allow the tradespeople to keep a few cattle or sheep to help eke out their existence. The twenty farms are marked out, although the farm buildings are probably not to scale. Nowadays few of us have an easy understanding of what 200 acres means. Far less do we understand the concept of 40,000 acres, not to mention the extent of land required for the Town Hall, church, labourers’ cottages and other pieces of infrastructure. The map shows the extent of land that Defoe’s township would have covered if it were planted half way between Lyndhurst and Brockenhurst. 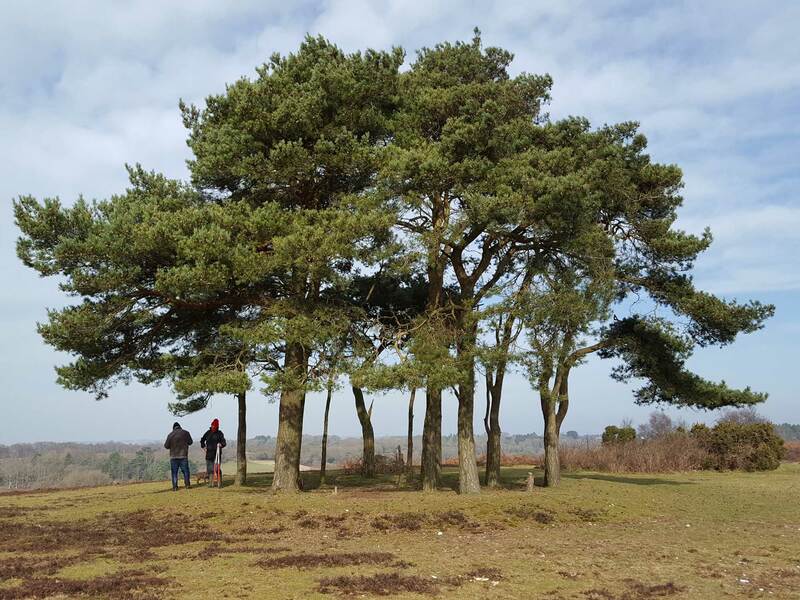 Defoe made an assumption that the soil of the new Forest was of sufficient quality to make his scheme work. In fact the reason for the New Forest’s survival as a wilderness is that the ground is generally of little agricultural merit.